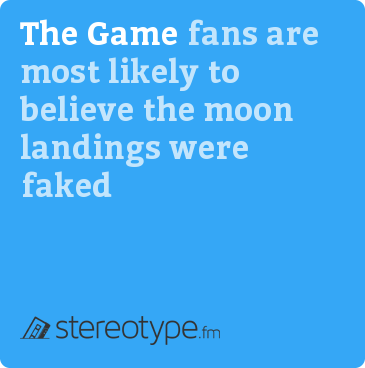 Q: Do you believe the moon landings were faked? Q: Do you have any tattoos? 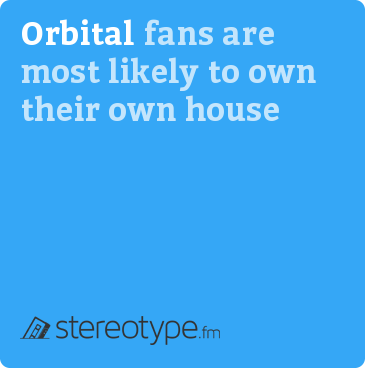 Q: Do you own your own house or apartment? Chat with fans of Norah Jones in your area on Tastebuds.